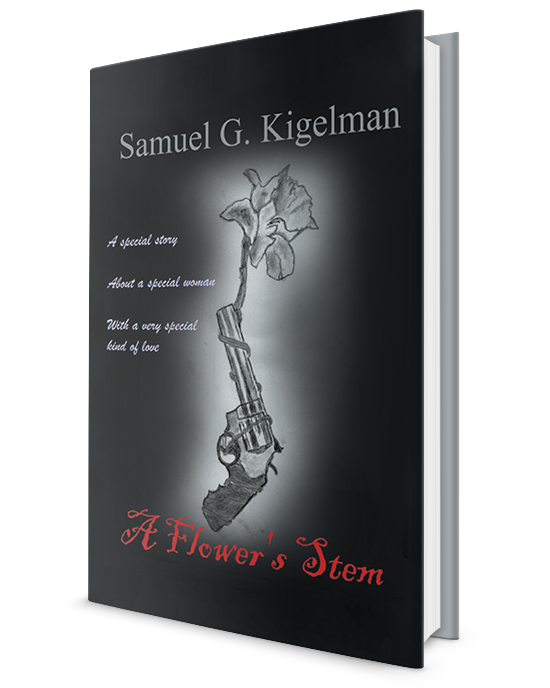 A Flower’s Stem follows a beautiful high school teacher who is haunted by mysterious visions. As she looks for answers, she runs into a strange-looking man in a coffee shop who gives her a flower and a business card without a name. 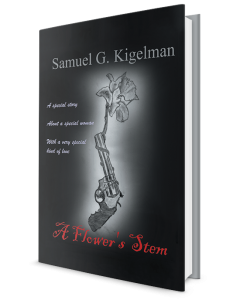 Not long after, she notices a boy in her class with the same flower for a bookmark. As tragedy falls upon her, the woman is left short on hope. She approaches the boy trying to understand the meaning of the flower, and what follows turns both their worlds upside down. Copyright © 2015. Samuel Kigelman. All rights reserved.